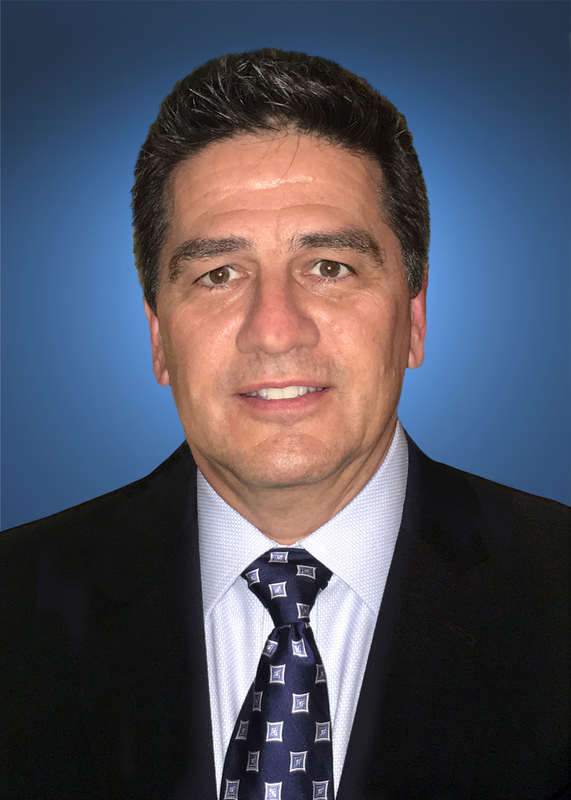 NEW YORK (November 7, 2017) – FlightSafety International announces that Steve Hall has been promoted to Director, Regulatory Affairs. He has overall responsibility for obtaining aviation regulatory agency approvals and to ensure they are implemented throughout FlightSafety’s worldwide network of Learning Centers. This includes training programs for pilots, maintenance technicians and cabin crews who operate and support a wide variety of business, commercial, military and government aircraft. Steve joined FlightSafety in 2014 as Assistant Director, Regulatory Affairs. His responsibilities included FAR Part 142 regulatory compliance, document approval, and the single certificate under which FlightSafety provides FAA training around the world. He worked in the aviation training industry for 14 years prior to joining FlightSafety. Steve held a variety of positions including Head of FAR Part 61/142 Regulatory Affairs, Senior Manager of Regulatory Compliance, JAA Head of Training, Manager Advanced Programs, Instructor Development/Quality Assurance as well as a simulator and ground instructor. He previously served as a First Officer and Flight Engineer with American Airlines and as a Captain with Tradewinds Aviation. Steve earned a Bachelor of Science degree in Flight Technology from Western Michigan University. He is a Certified Flight Instructor with multi-engine and instrument ratings, holds a Flight Engineer Turbo jet certificate, and is type rated in Boeing 757/767 and Cessna Citation CE-500 and CE-525S aircraft.